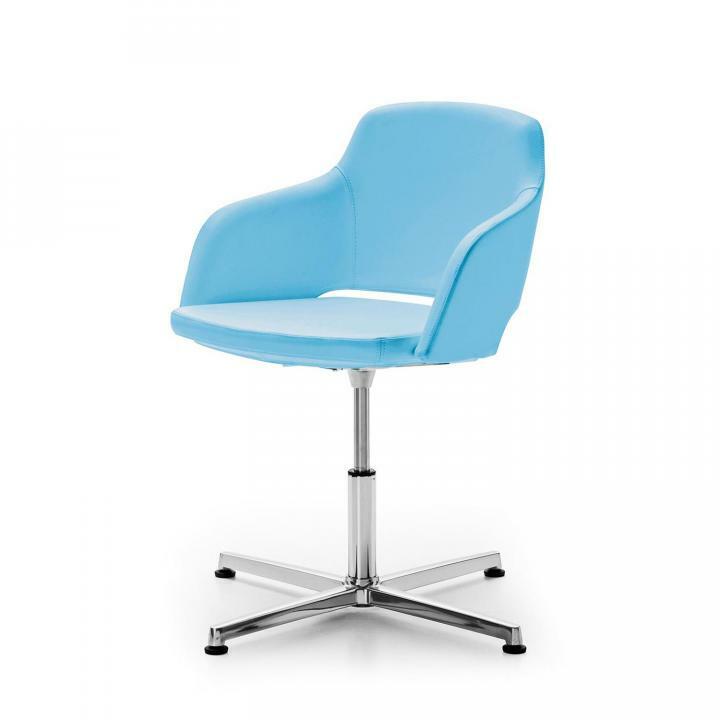 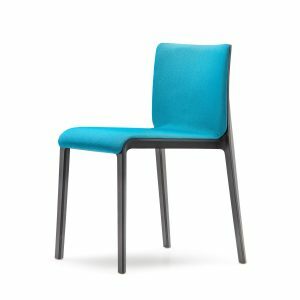 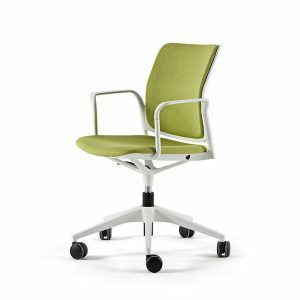 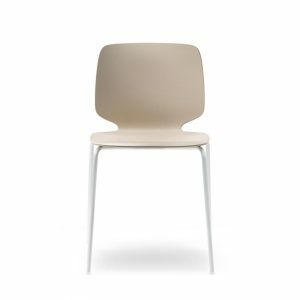 Visitor chairs for commercial workspaces and environments. 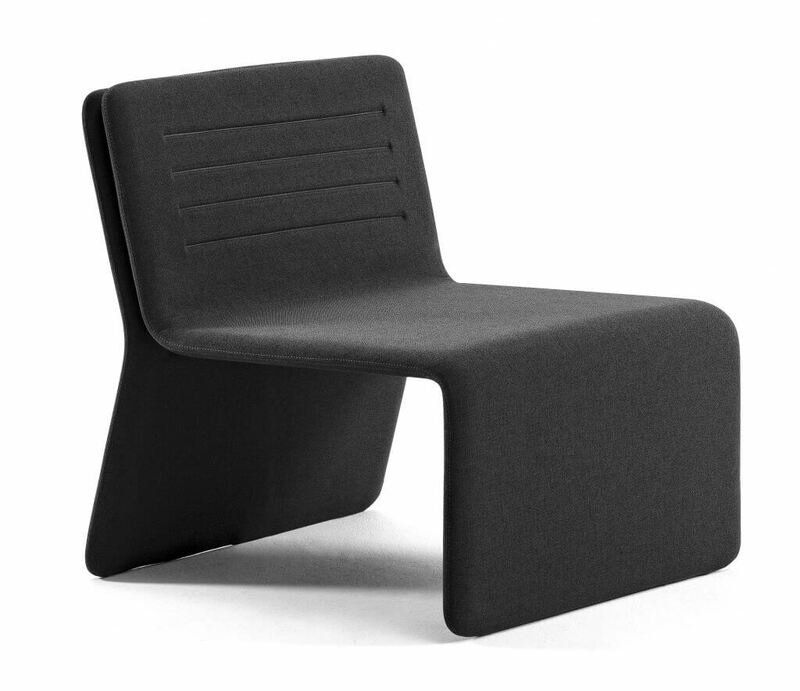 The comfortable Pedrali Laja seat is made with a slightly elastic back, crossed elastic belts, and covered by polyurethane foam. 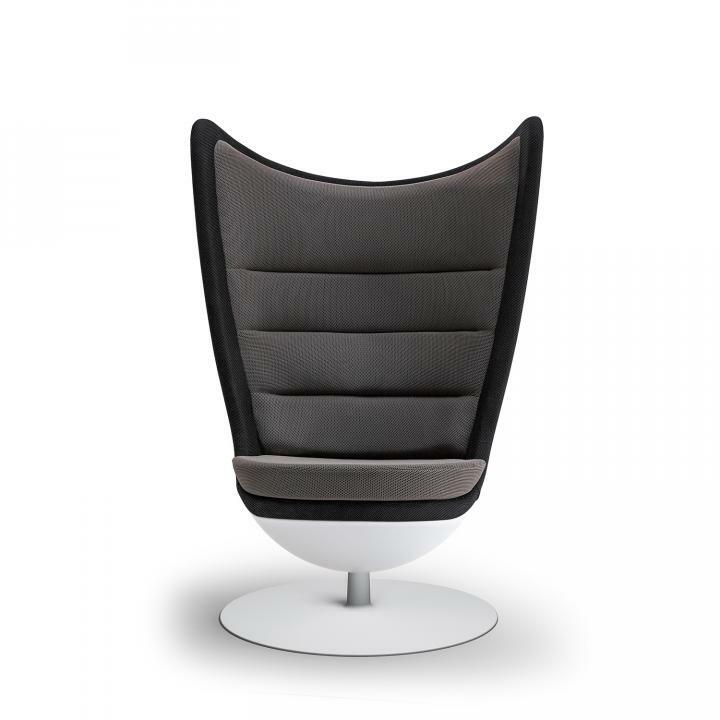 The upholstery can be fabric, leather or eco leather for the outer shell, and fabric for the inner shell. 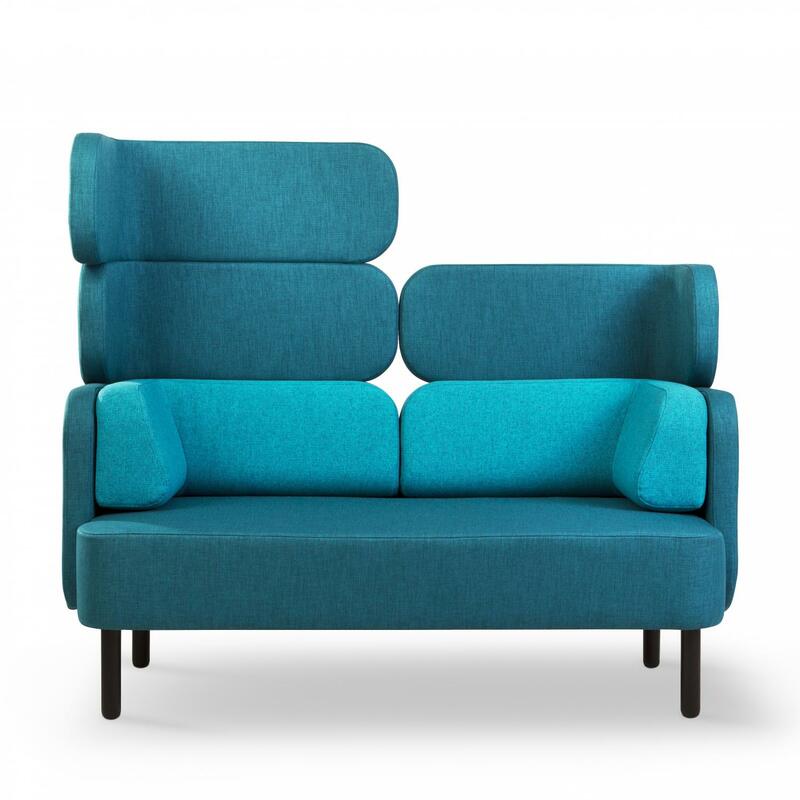 Mix or match coverings on the inner and outer shell for monochromatic or bichromatic combinations. 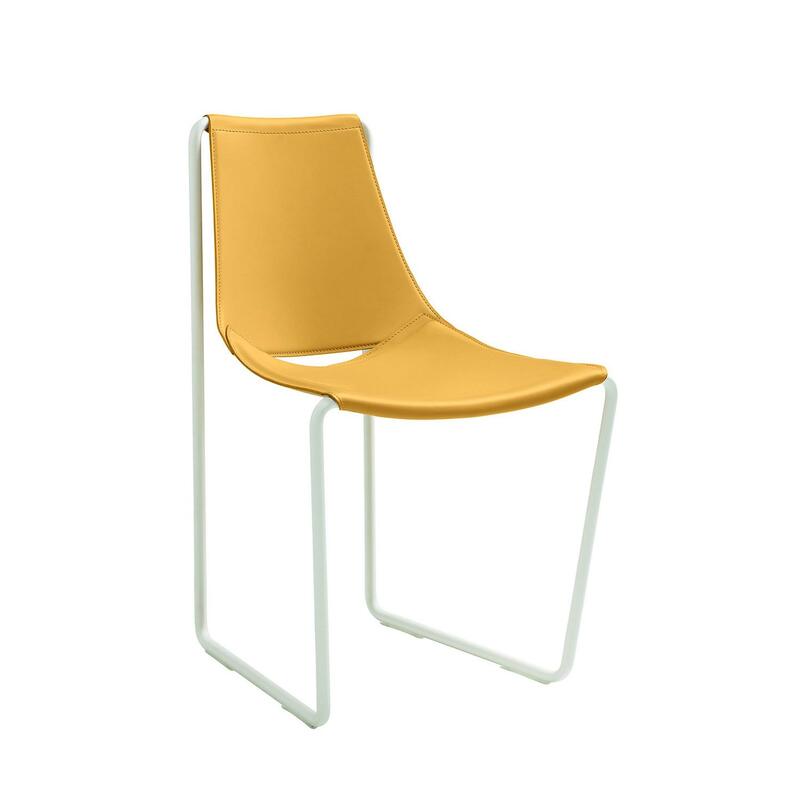 Laja's legs can be powder coated to match the upholstery or polished. 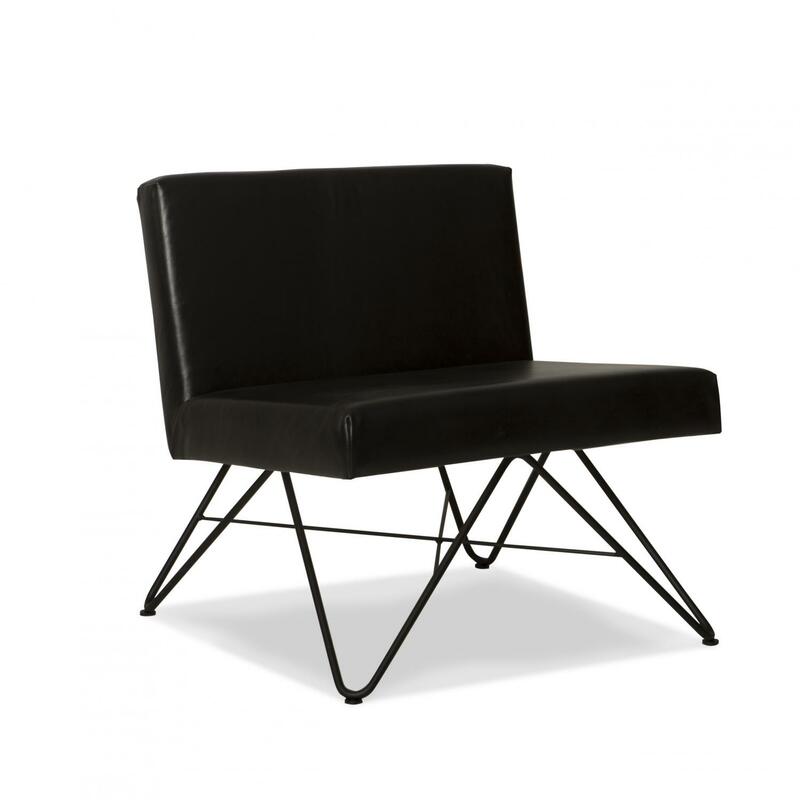 Make a style statement to your visitors that's classic enough to go the distance. 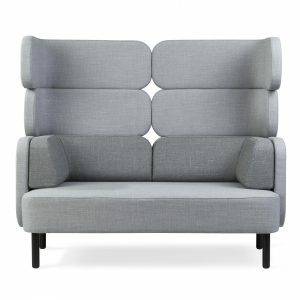 Pedrali Log is a fully-upholstered sculptural-style chair that welcomes the body gently, without hindering movements. 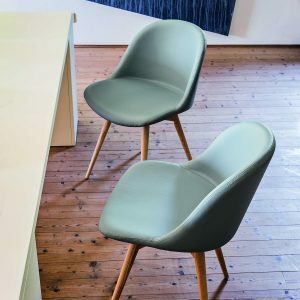 Constructed of an internal steel frame and covered by a comfortable polyurethane foam, Log uses the best upholstering technologies to ensure the chair weight is minimised. 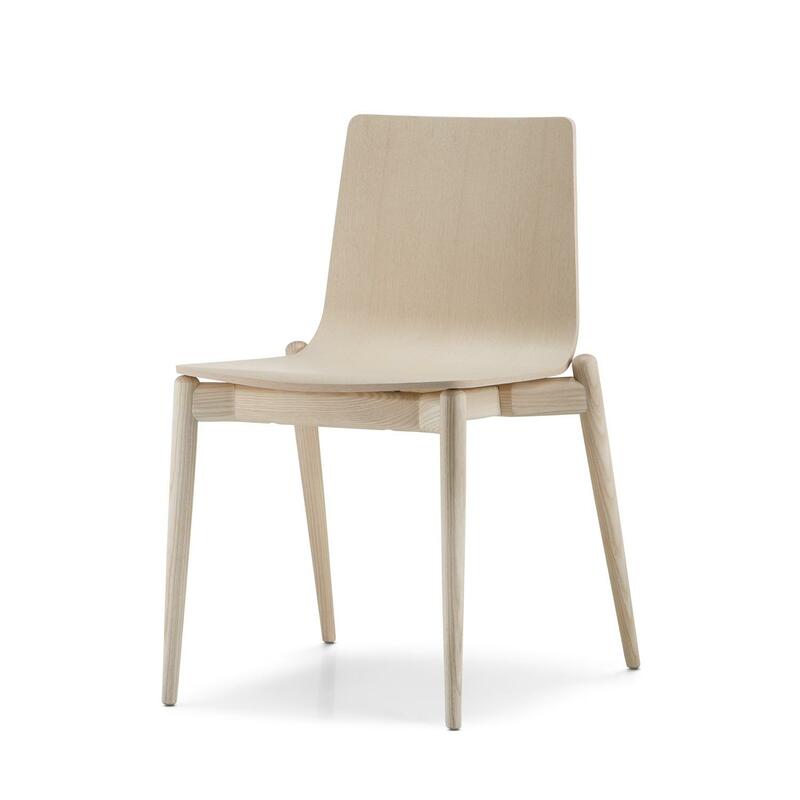 Log's striking design gained it a finalist place in the 2014 Young & Design awards. 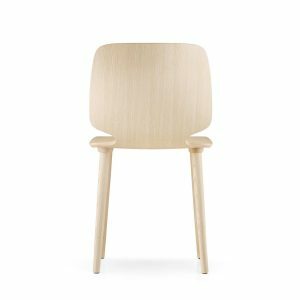 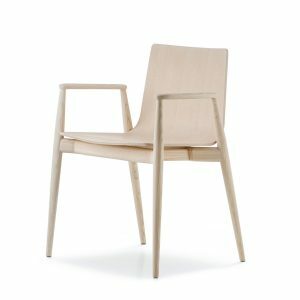 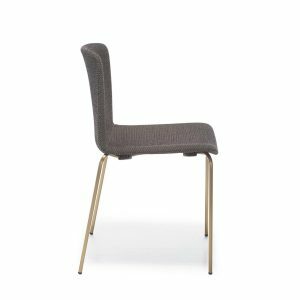 The fine linear design, graceful proportions and fresh colours make the Pedrali Volt a chair that stands out for its attention to detail. 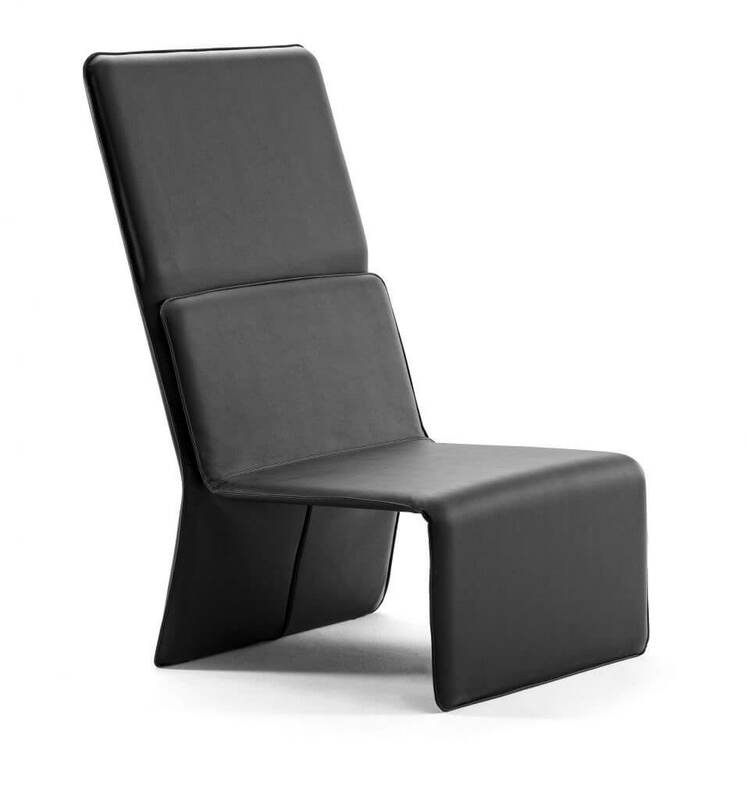 Volt is made of injection air gas moulded polypropylene reinforced by fiberglass. 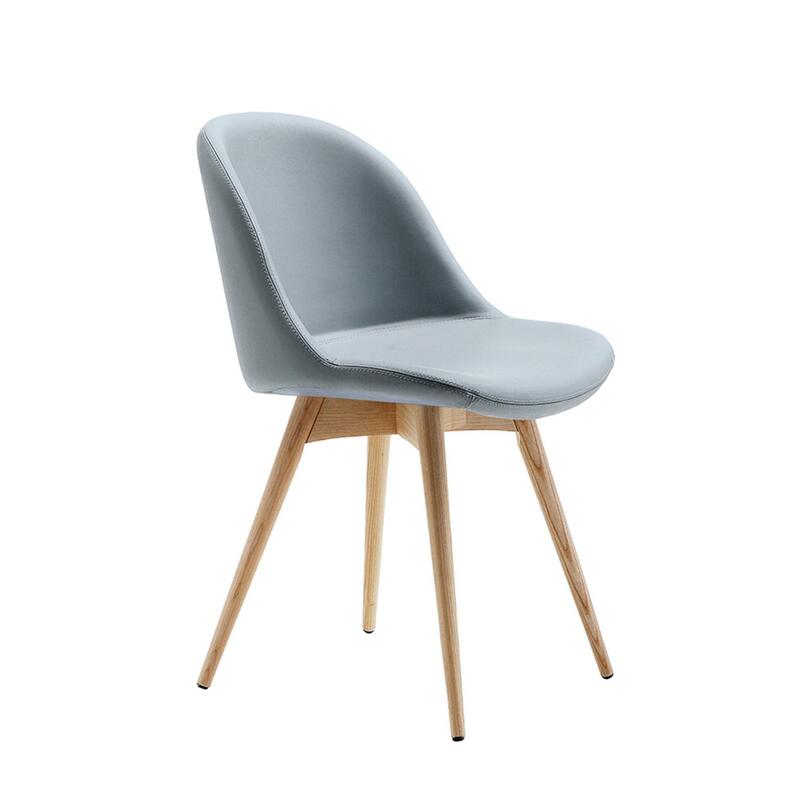 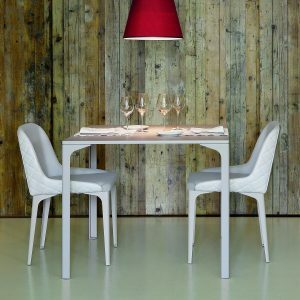 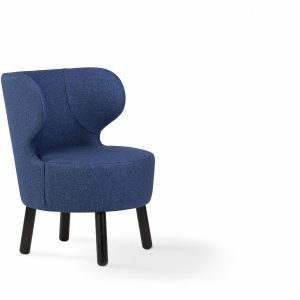 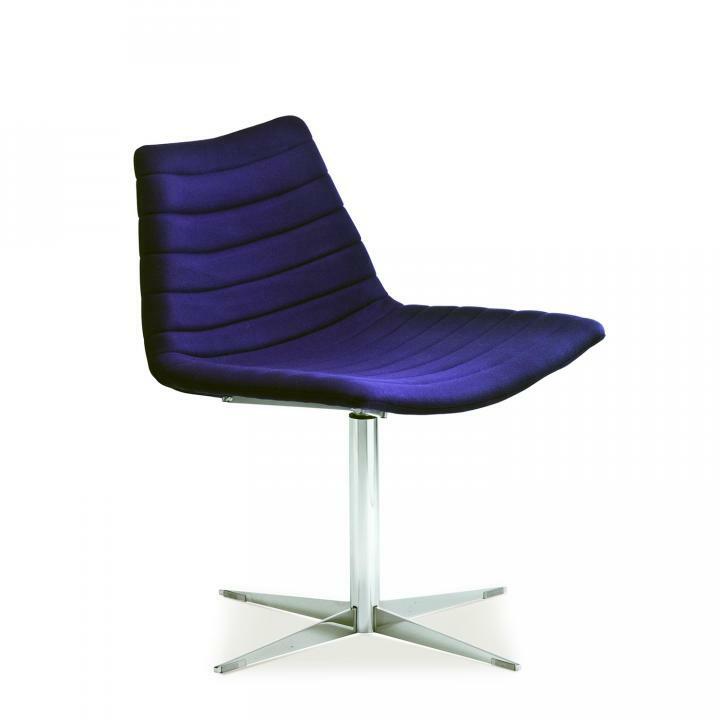 The upholstered version is available in a variety of colours. 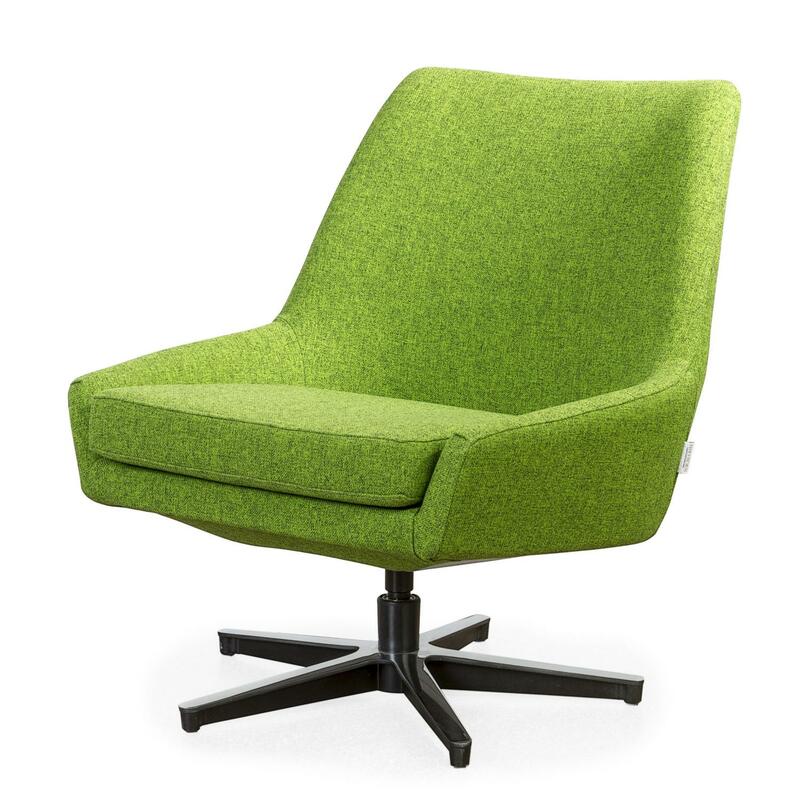 Decorate workspaces with intelligently-designed products that combine functionality, style and comfort. 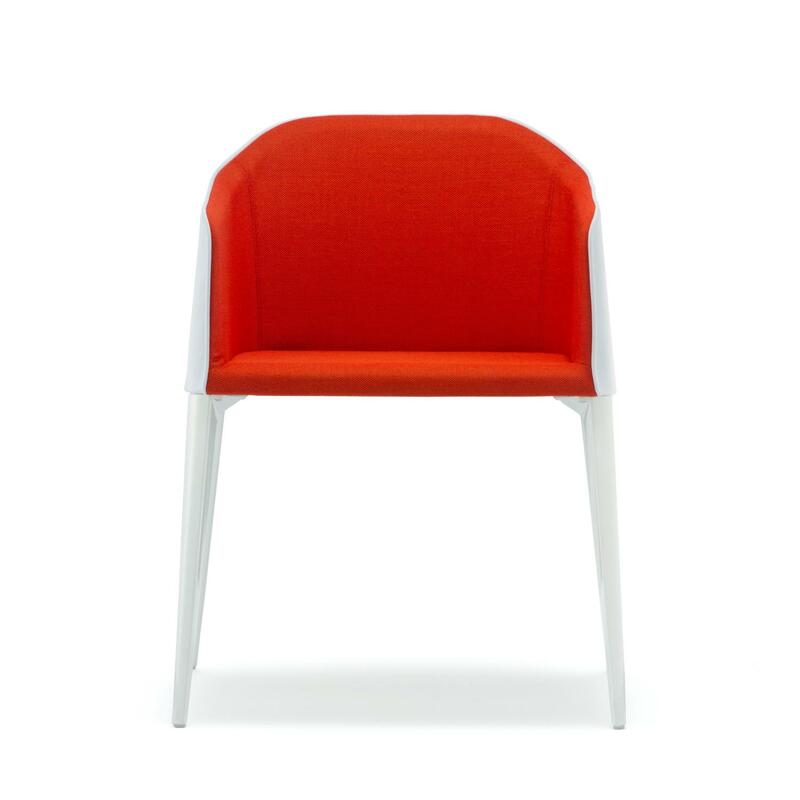 Apelle meets that need, and would be right at home in modern offices, waiting rooms and restaurants. 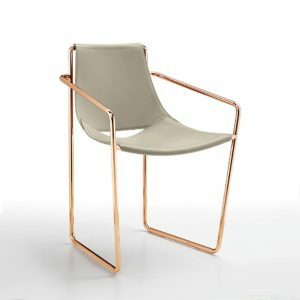 The modern leg design can be selected from three fashion-forward finishes - chrome, rose gold or black nickel, while the seat is crafted from durable leather. 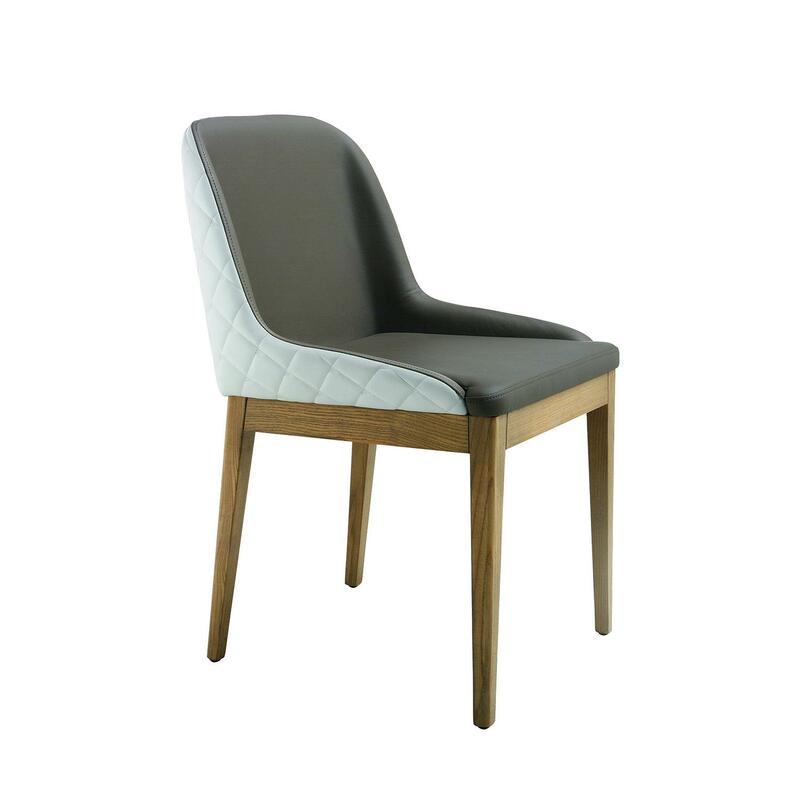 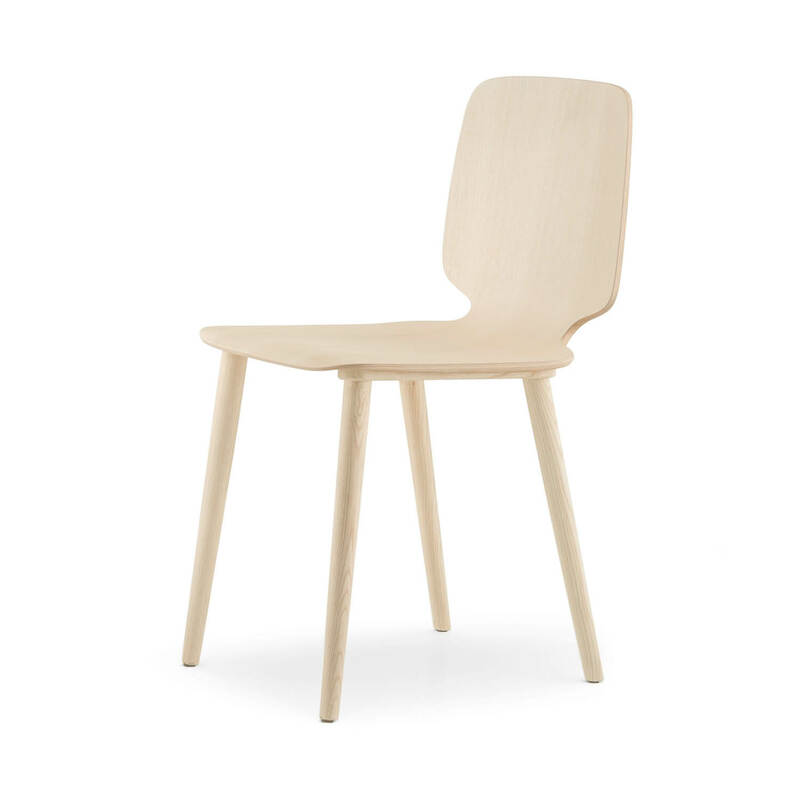 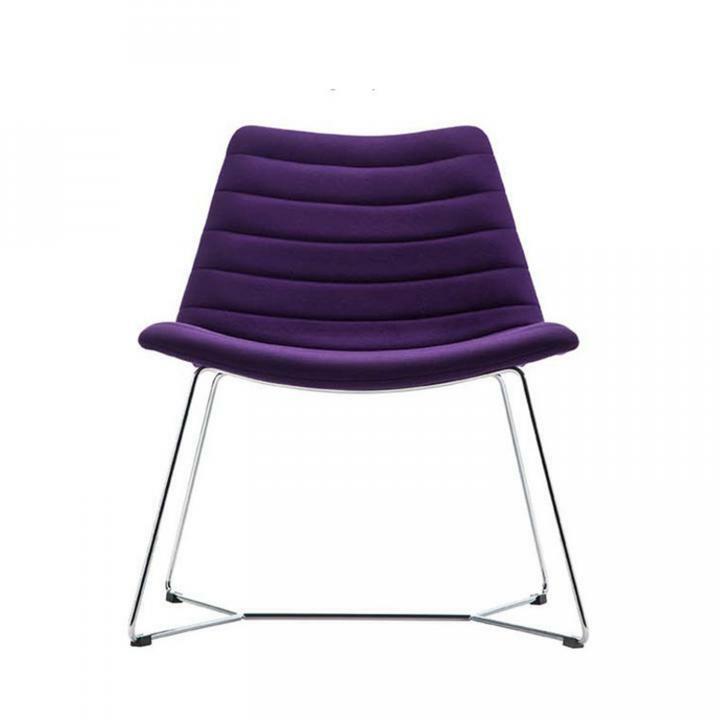 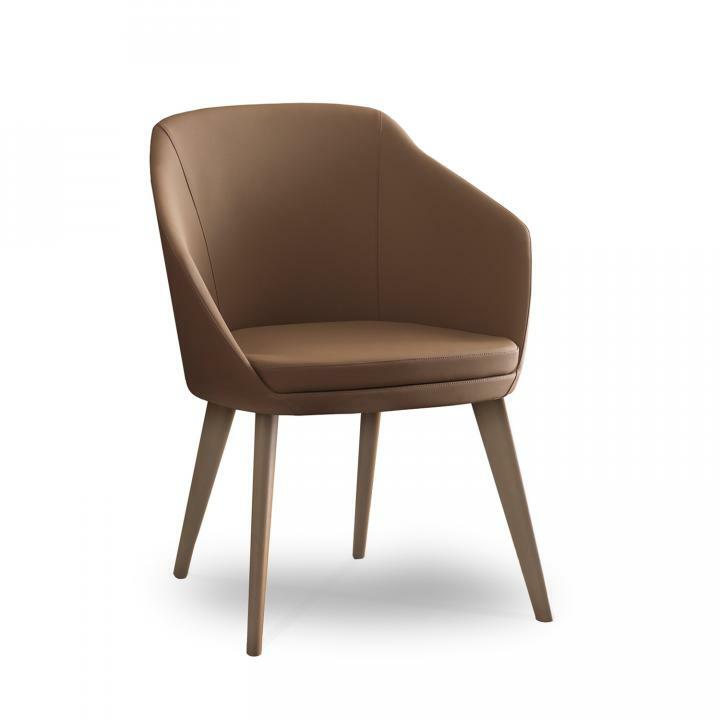 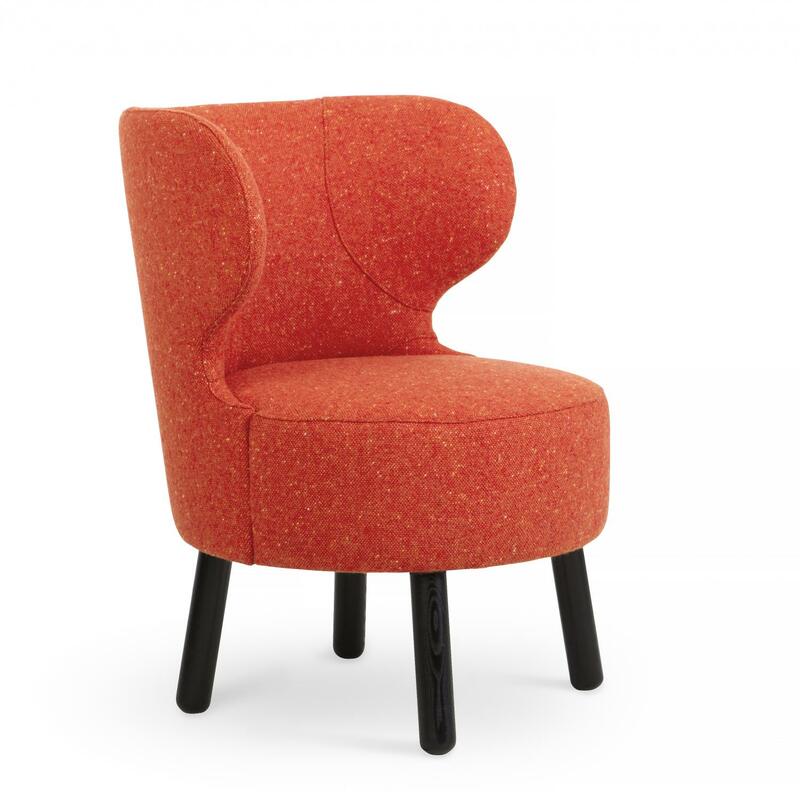 Marilyn is a chair that starts a conversation, in a waiting area, as a dining chair, or as an occasional piece. 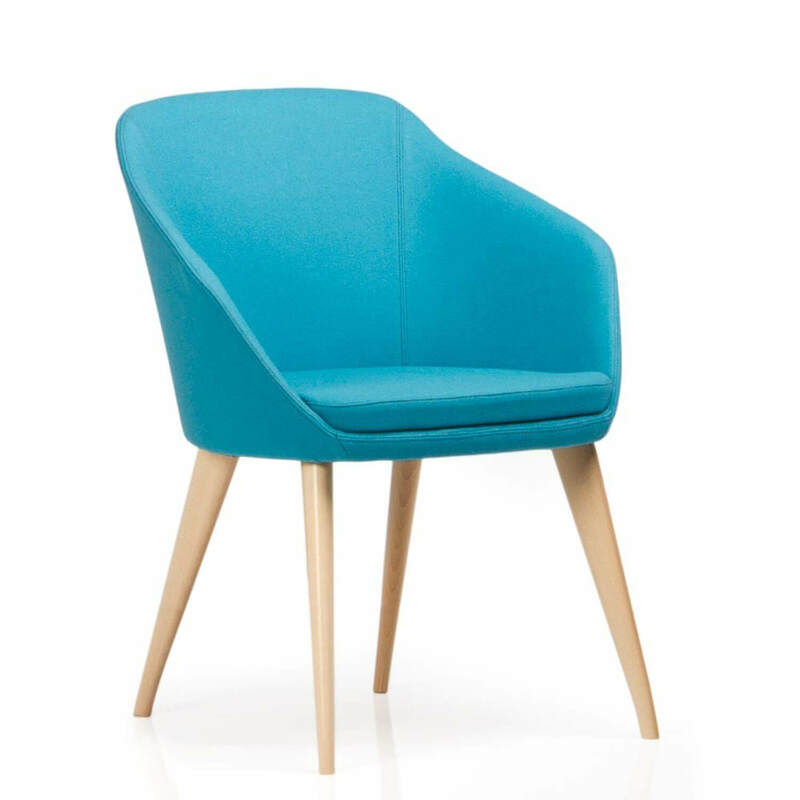 Mix and match the colours and finishes that make up the chair components to achieve the right look for your space. 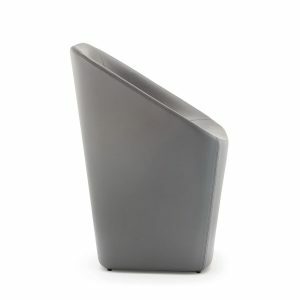 The conical legs are available in chrome, sand, ash grey or white-painted steel. 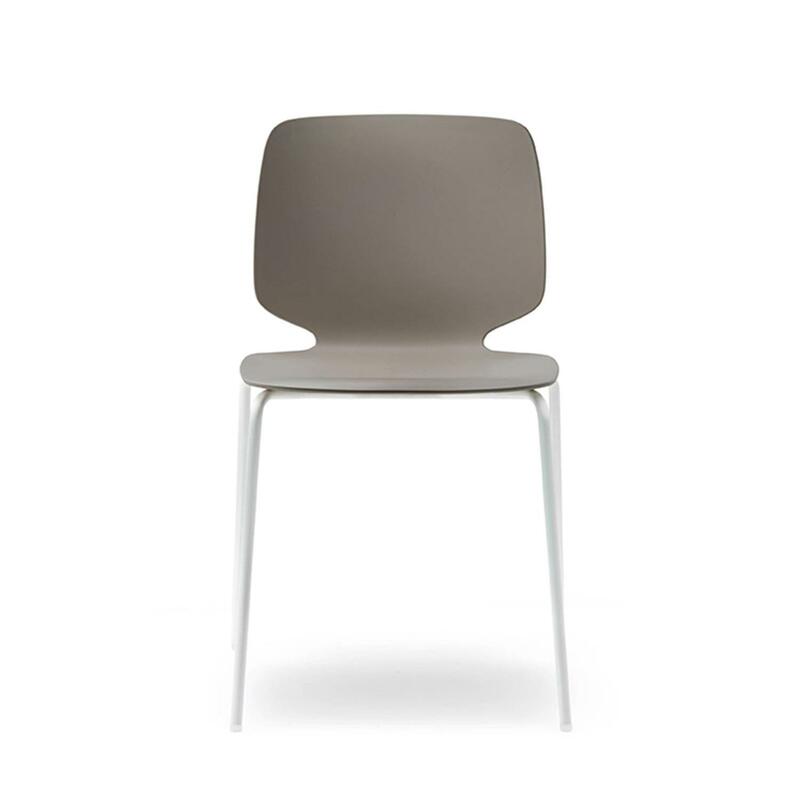 Choose your frame finish from dark oak, light oak, walnut or white laquer. 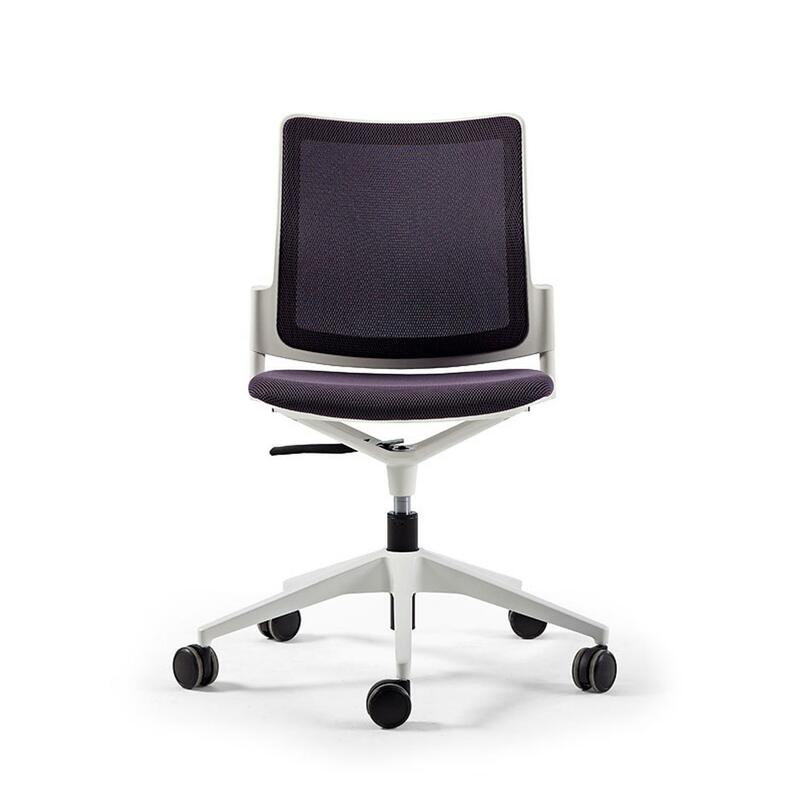 Finally, seat upholstery can be selected from leather, ecoleather or fabric. 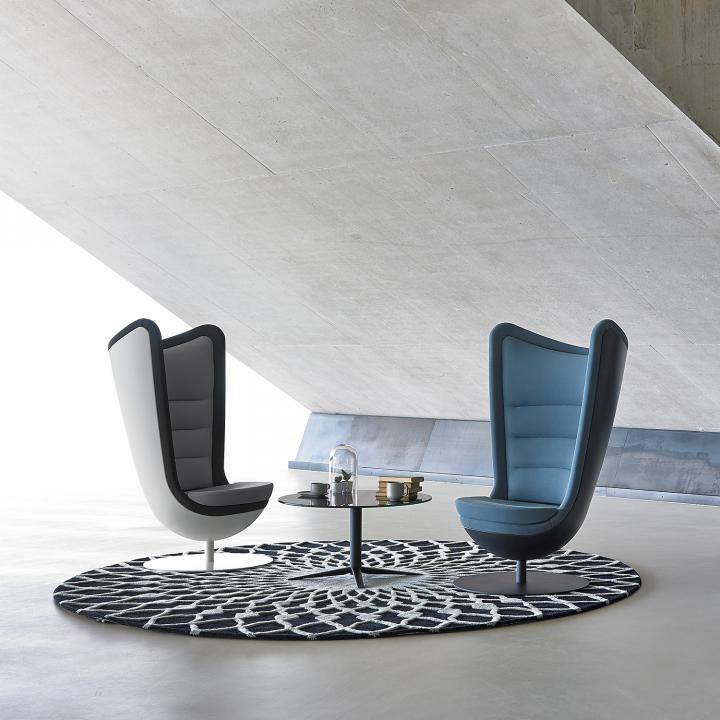 A style that's reminiscent of the mid-century, but with a modern twist. 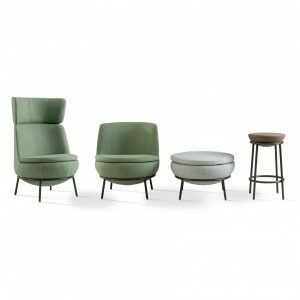 The Sonny armchair has a softly curved shell, supported by a four-legged frame in a wood finish - dark oak, light oak or walnut. 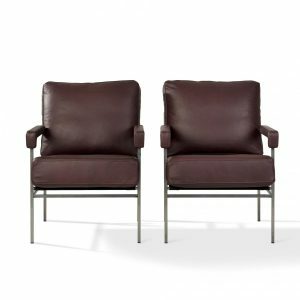 Choose your upholstery from a range of leather, ecoleather or fabric to match back with your interior perfectly. 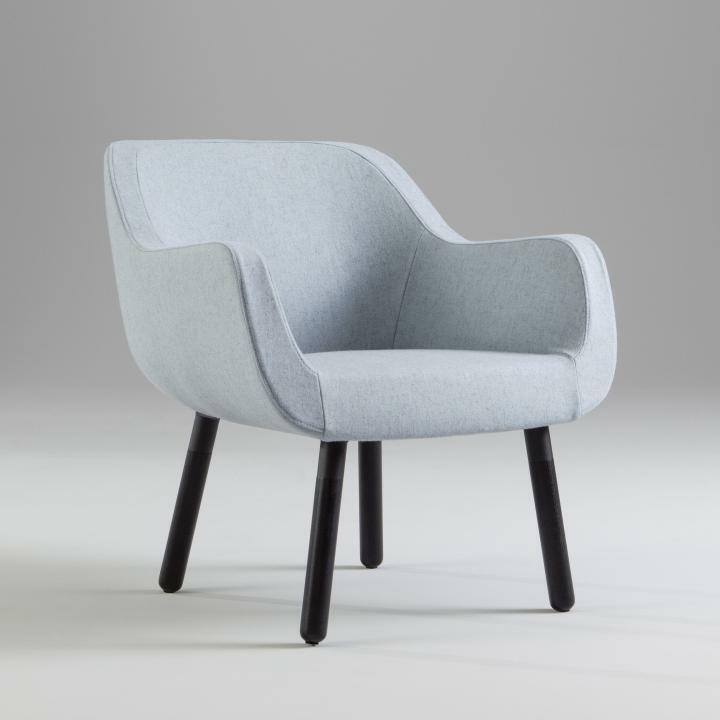 The CFC-free Unite armchair is constructed of steel and wood, with a moulded fire retardant cold-cure polyurethane seat. 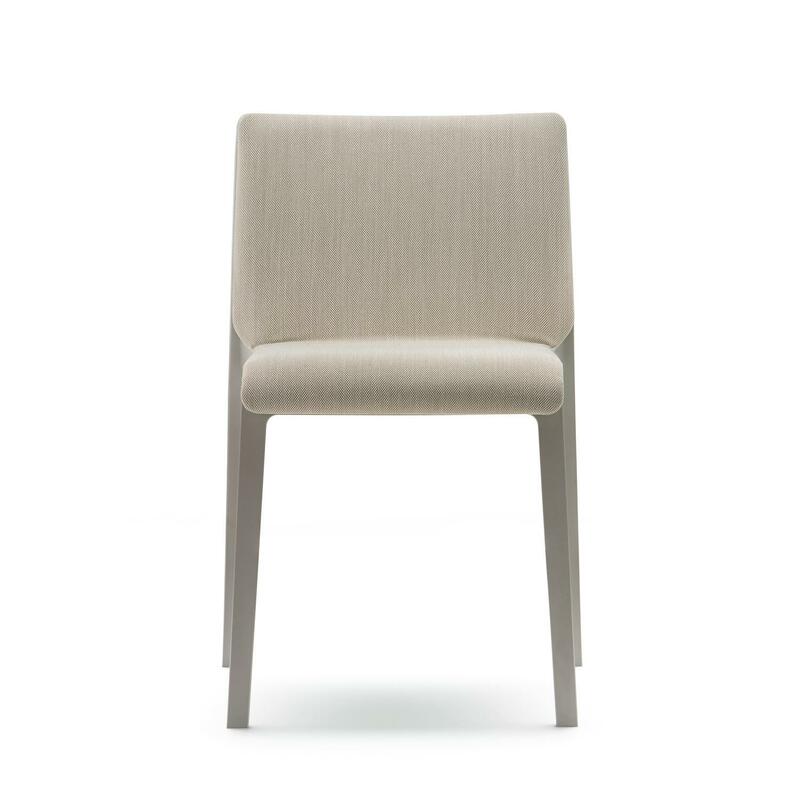 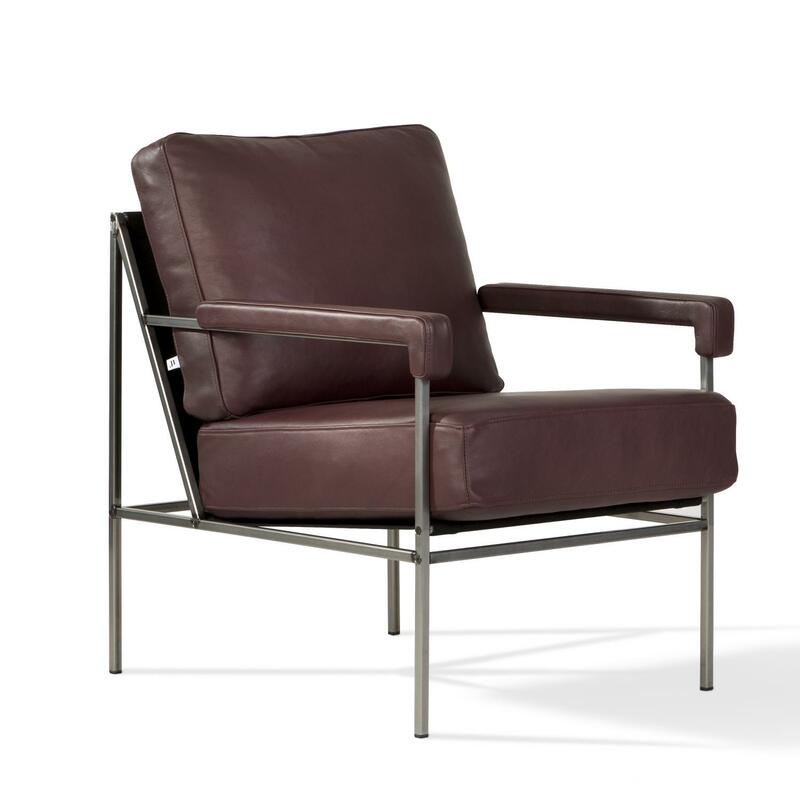 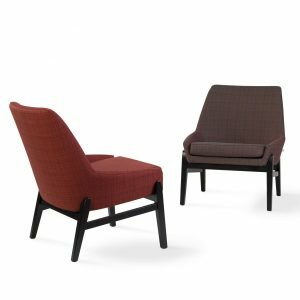 The composition of this mid-back Italian-designed occasional chair includes webbing for strength and comfort. 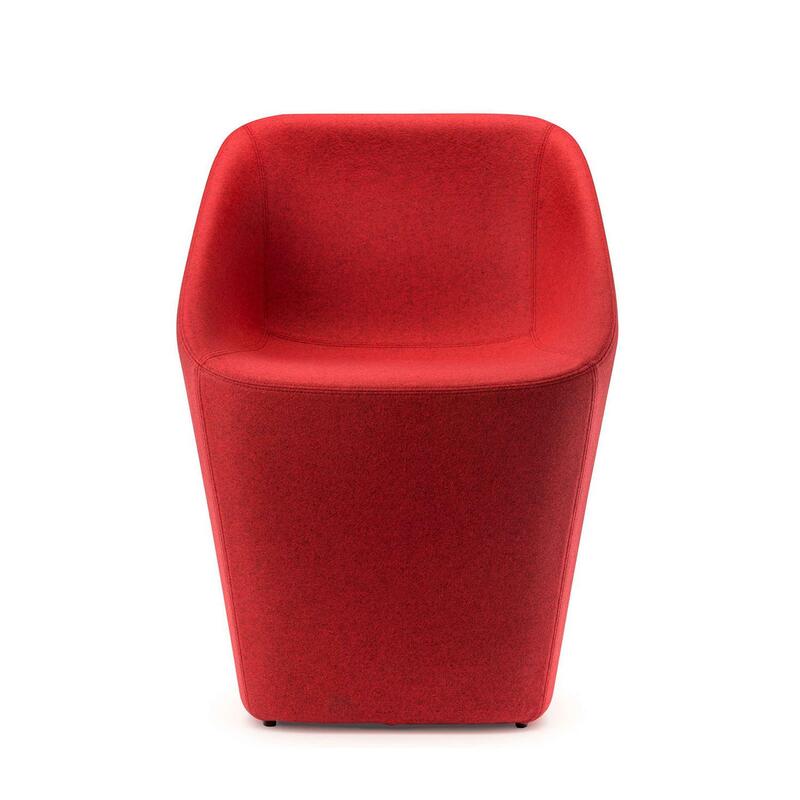 Available in multiple base options, and upholstered in fabric of your choice. 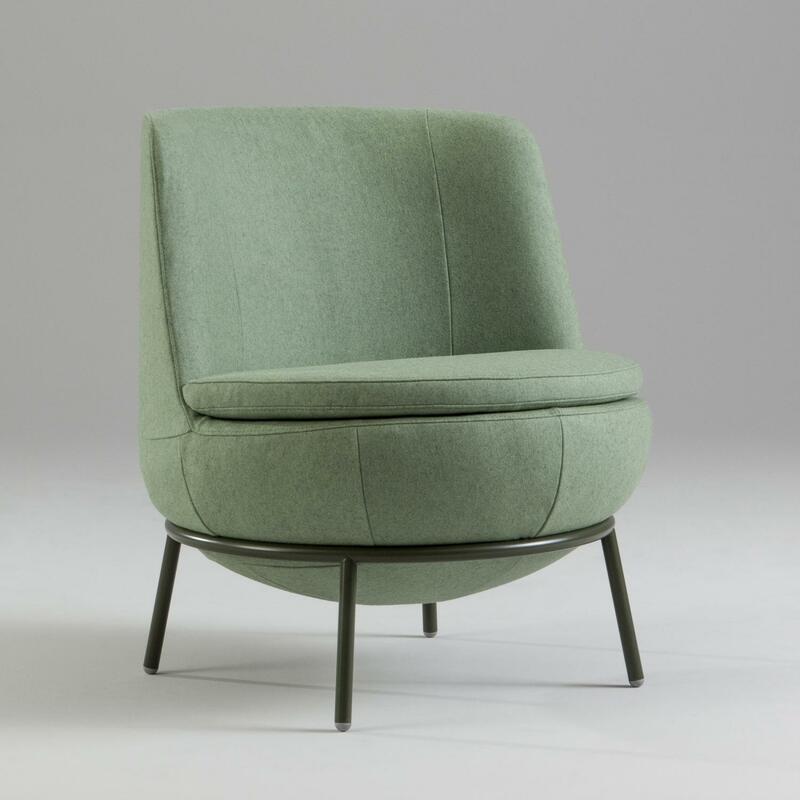 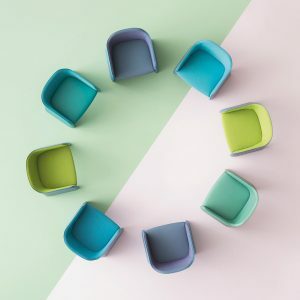 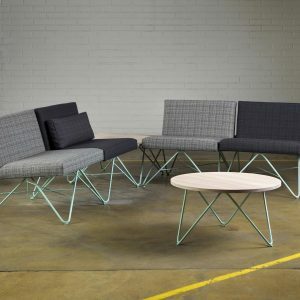 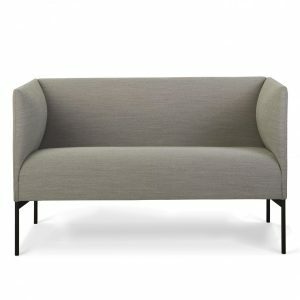 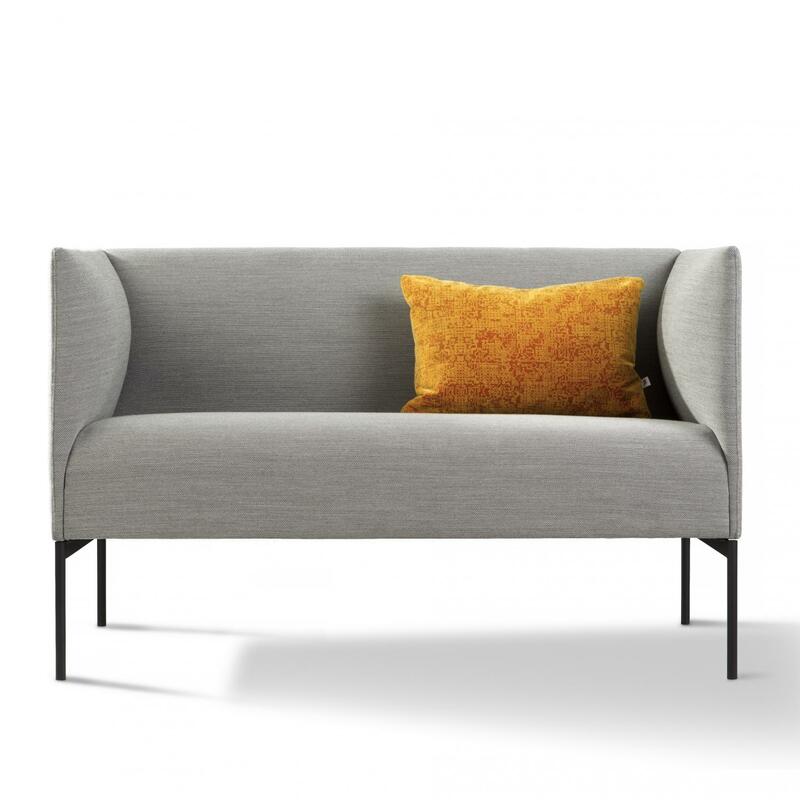 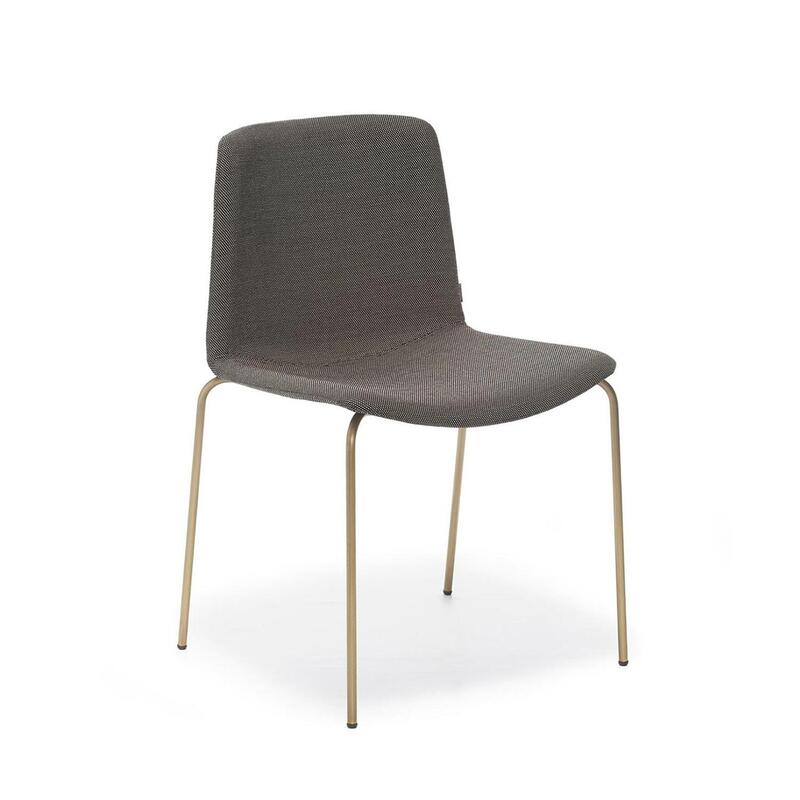 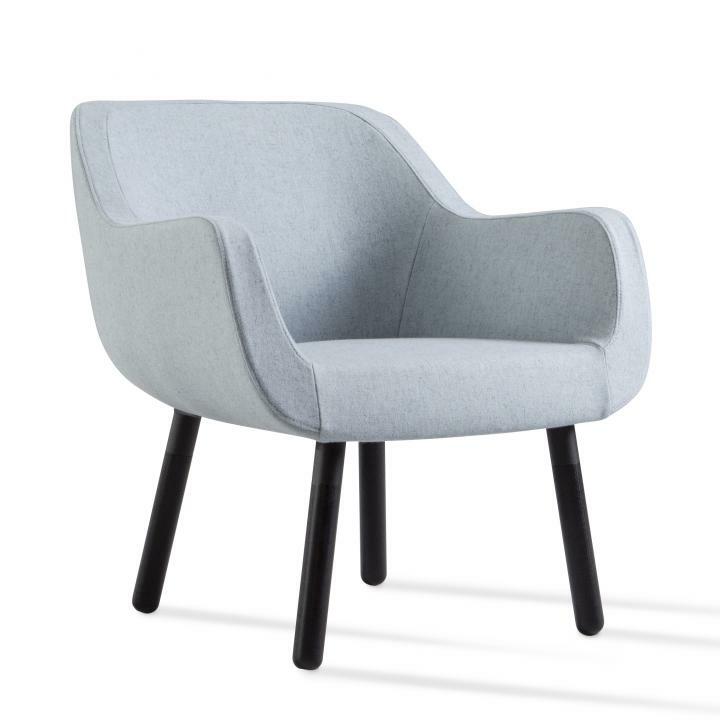 Unite is upholstered and assembled in Australia/New Zealand.